Many individuals are now realizing the benefits that a surveillance system can have within a property and are choosing to invest in high quality equipment that can be used to monitor and maintain these properties effectively. 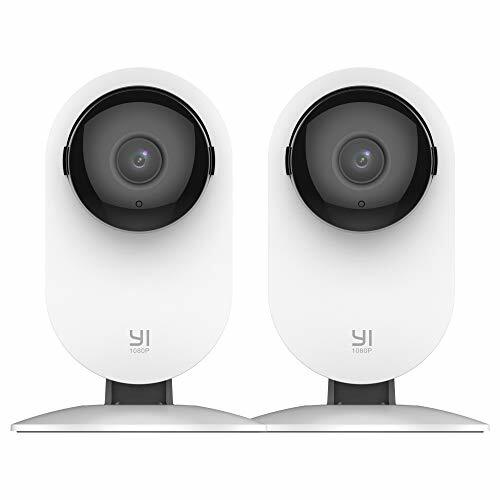 Many of the latest surveillance devices can record visual and audio data and will allow for live streaming across mobile devices so that you can keep an eye on your property at any time. These devices can also be activated so that they can detect motion and sound and will then raise an alarm if they are activated. 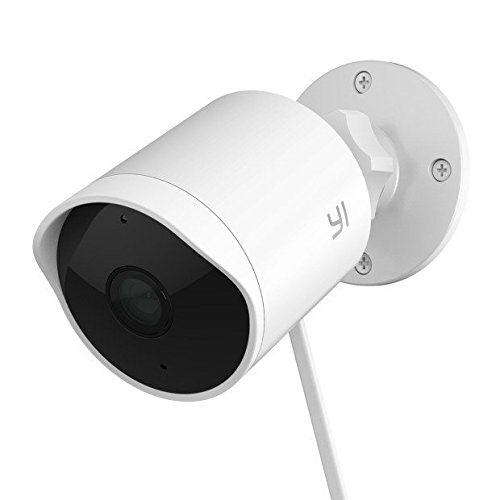 In this review we will take a look at the Kuna Outdoor Home Security Camera & Light and will outline the features and the benefits of this product, as well as its pros and cons. 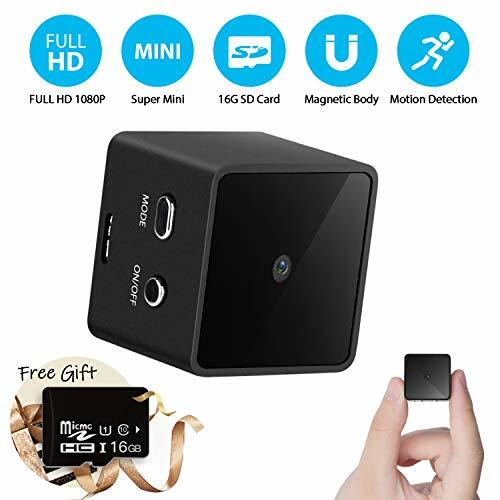 This device offers a high definition video feed and so you can see what is happening around your property throughout the day and into the night. The device also contains an intercom that is two way so that you can talk and hear people outside of your home when this device is activated. 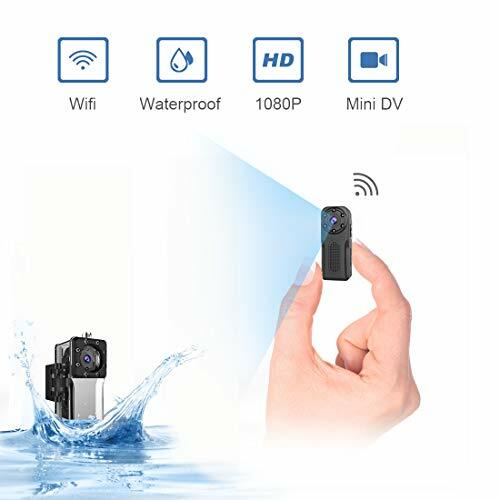 You can also connect this device to your mobile and will receive notifications of any activity that takes place. The device also comes with an outdoor siren and this will have the effect of detecting any visitors that are unwanted. The siren is over 100 dB. The device is also easy to set up and does not come with any wires and will take roughly 15 minutes before it can be used. There is also no batteries that come with the device and you will not need to charge it. Once it is set up, you can begin connecting it with your mobile device and this can be used on a mobile phone or a tablet, to give you updates and messages whenever there is someone at your front door, which is where the device should be placed. The device looks like a light but in fact it contains a surveillance system. The device offers a high quality video feed and this means that you will be able to have constant control when you monitor your property. The device also connects with a mobile phone and you can therefore be alerted of any activity that is taking place outside your front door. The device is also easy to install and can be ready in a matter of minutes. 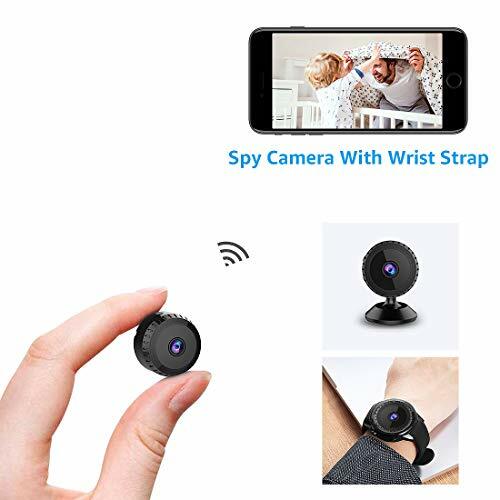 This device is not as concealed as some other surveillance systems and this will be apparent if the individual knows that it is a surveillance system. The system that is offered via the mobile application is relatively closed and the only way to view the footage is via the app that the company supply. Many individuals are now using this device and rely on the notifications that they receive via the mobile device when someone is at the front door. Some have suggested that there are still bugs with this device and that it does not always work correctly, but there has been much improvement in the application of the device and many individuals now use this on a regular basis and rely on it to monitor the front area of a property effectively. Many people have bought the product and also appreciate the speed at which the device can send signals to mobile devices when the app is in use. This means that when an individual comes to your front door, you will be notified within a matter of seconds. 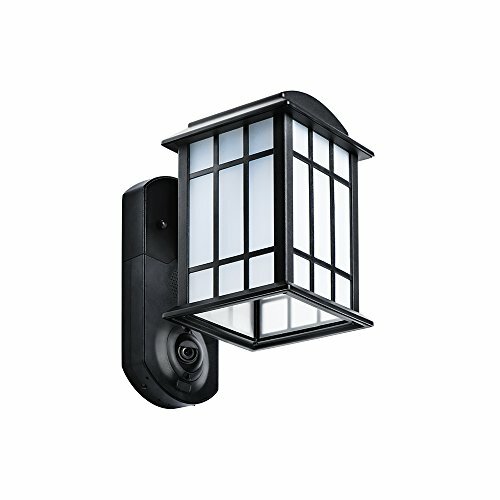 This is a unique surveillance device that will appeal to individuals that need to monitor the front area of a property. The device can also be used to send you information when someone is at the front of your house, so that you can be consistently aware of who is around. You can also keep track of your property when you are away from your home with the application. This can be installed easily onto your mobile device and will consistently give you updates, whenever someone is nearby. This is a well designed device and may not suit the needs of everyone but should last for a long time if it is looked after. It will provide a good way of keeping surveillance at the front of the property if it is what you require.